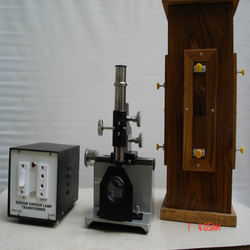 Leading Exporter of sodium vapour lamp transformer, lab spectrometer, hilium laser instruments, michelson interferometer and reading telescope from Salem. 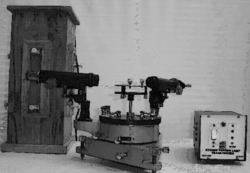 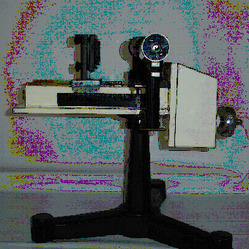 We Offering the following instruments To find the wavelength of Sodium Light by Michelson Interferometer. 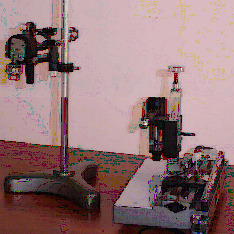 We are Leading Manufacturer and Supplier of Reading Telescope.